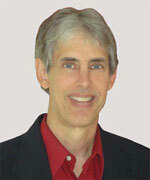 Title: What makes Christian life coaching so Powerful? Click here to learn more about Lynne’s 10-week Christian Coach Training. Special offers expire soon. Just as every great athlete has a coach, so does every great life! If you’re looking to transform your own life, or if you want God to use you to make a difference in other people’s lives, Lynne Lee can help you. 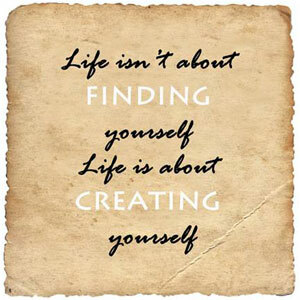 Lynne is a master life coach and coach trainer with years of experience and success under her belt. Coaching is a very effective way of helping people get unstuck and have significant breakthroughs that lead to lasting sustainable change. On Thursday January 7 at 4 pm Eastern Time (New York), Lynne Lee is led a no cost online seminar (webinar) that will open your eyes to the power of coaching to transform lives. In addition, she will give you a taste of coaching to help you establish new daily habits that will help you to create an environment that supports you in creating the life you want to live. 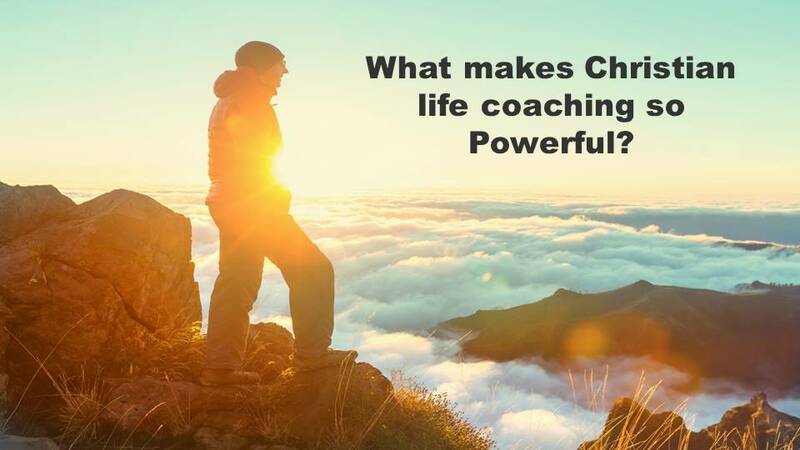 You will leave understanding what’s so special about Christian life coaching, the difference that coaching can make, and why working with a Christian coach is a better option for Christians. 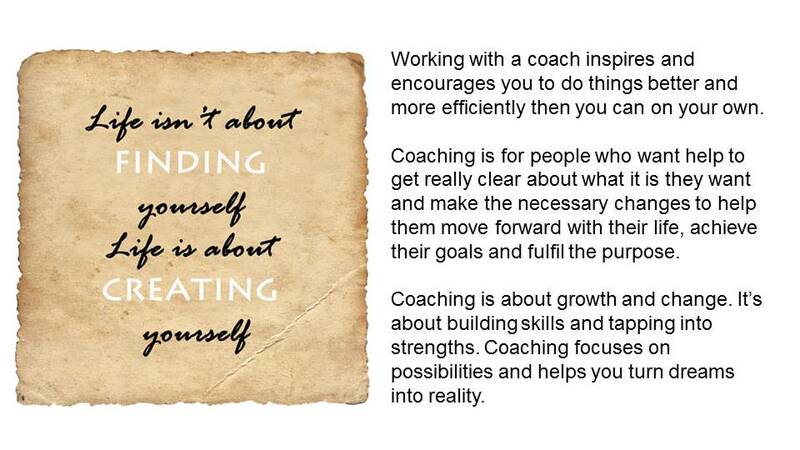 You will also understand the qualities you need to be an effective life coach and why coach training is not just for people who plan to work as coaches. If you have a passion to help people get unstuck and experience breakthroughs, then Christian life coach training could be just what you’re looking for. P.S. Of all the courses and training I have participated in my life as a physician, my coach training was by the most powerful and life-changing. Lynne is my personal life coach. She has made a huge difference in my life and family, as well as out productivity.